Free Kindle Book | 1,001 Best Grilling Recipes! Home / Freebies / Free Stuff Online / Free Kindle Books / Free Kindle Book | 1,001 Best Grilling Recipes! Download the Free Kindle Book 1,001 Best Grilling Recipes: Delicious, Easy-to-Make Recipes from Around the World by Rick Browne. This book is free right now, down from $20.95, so grab it now while you can! 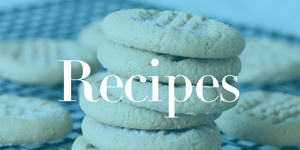 Try some of these recipes for your summer barbeques, cookouts, pool parties, or family nights! Kids Free Kindle Books | Summer Reading Ideas!